Up and at ‘em, y’all! 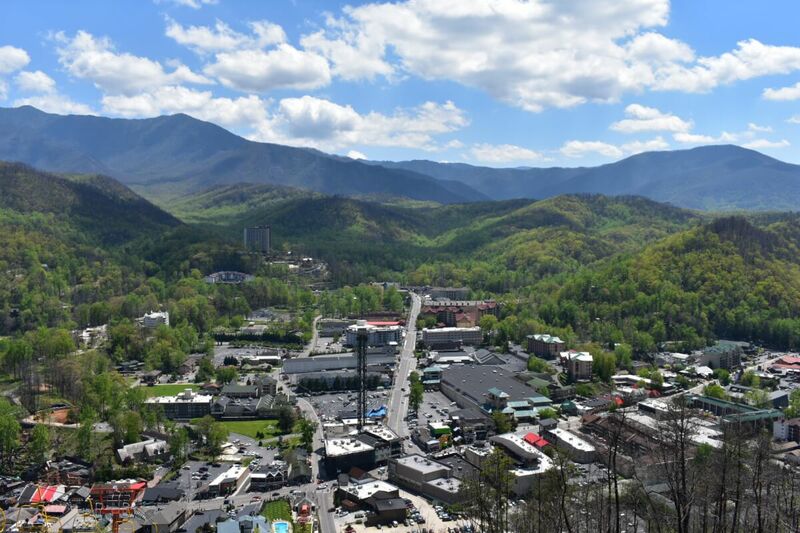 You only have 36 hours in Gatlinburg, Tennessee, and we have a solid line-up of the most exciting Gatlinburg attractions. Who can resist a restaurant called the Pancake Pantry? Tennessee’s first pancake house, proudly established in Gatlinburg, has been flipping flapjacks made from scratch since 1960. Starting the day off here is a tradition for so many returning travelers. We know it will soon be yours, too. Now that you have fueled up, you cannot leave the Smokies without some quality time outside. 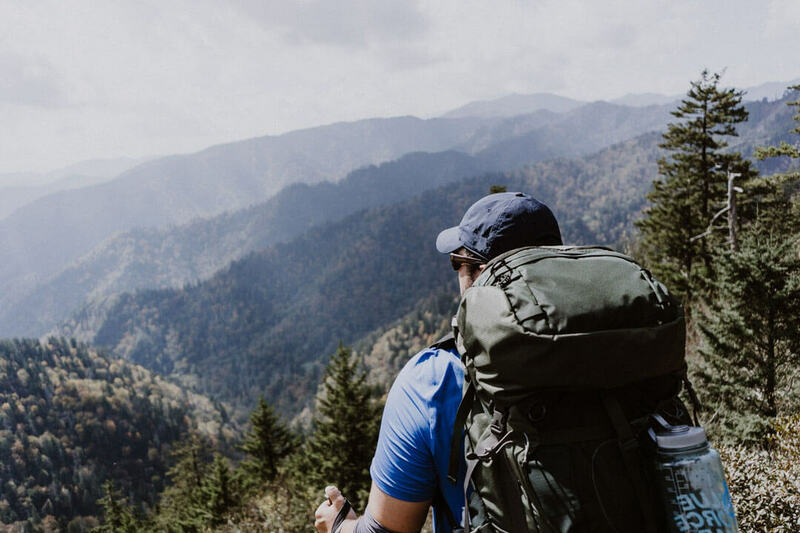 Consider a hike to Mount LeConte. It boasts some of the most impressive 360-degree views of the Smoky Mountains and is accessible by the Alum Cave Trail. Did all that hiking and mountain viewing make you hungry again? 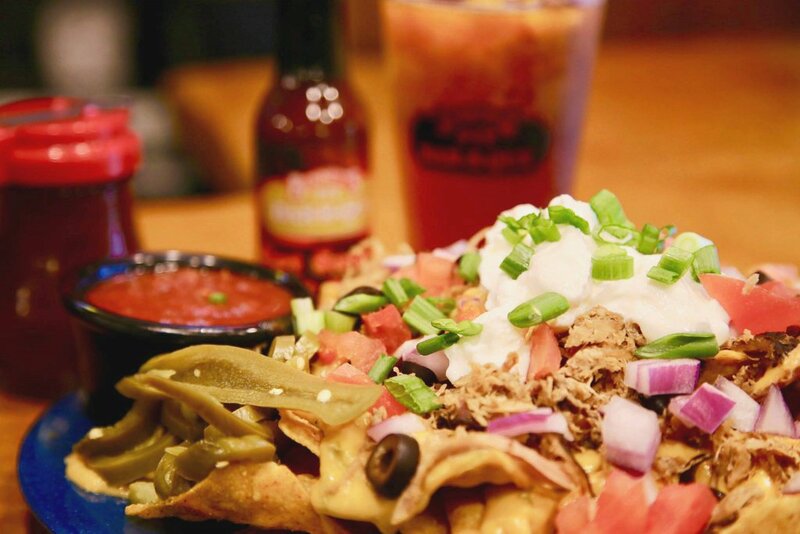 Gatlinburg has endless lunchtime favorites, so we will just have to whittle it down to our top choice. 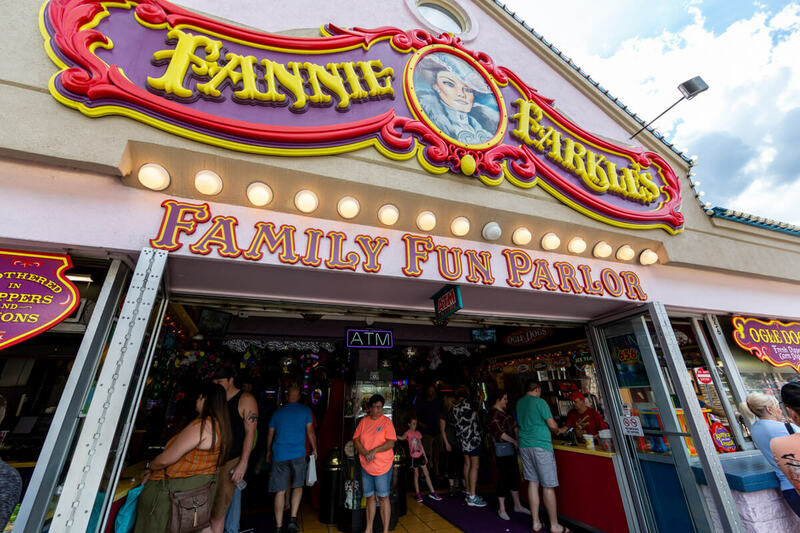 Fannie Farkle’s is not only fun to say five times fast, but also has some of the most delicious and unique food options. Try a famous “Ogle Dog” or one of Fannie’s mouth-watering sausage and pepper subs! 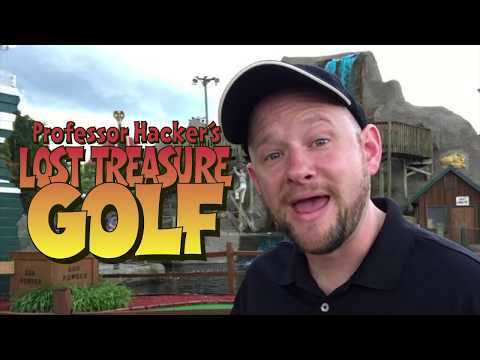 Fannie’s also provides entertainment with a collection of fun arcade games. 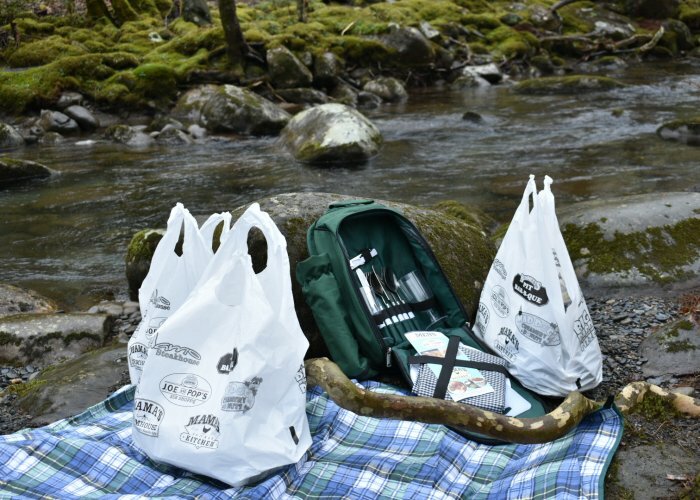 Take home amazing prizes that will remind you and your family of the Smokies. Time for some entertainment. 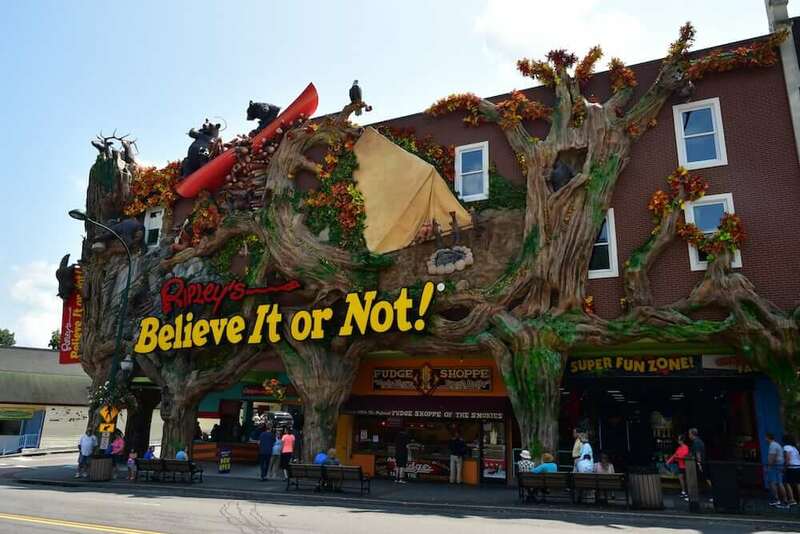 If you are looking for something a little more extraordinary, explore Ripley’s Believe It or Not. 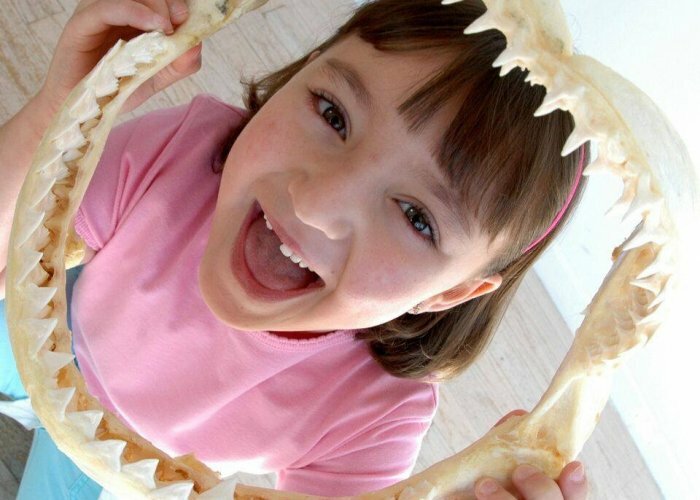 You’ll discover Robert L. Ripley’s world of bizarre oddities and artifacts. Get up close and personal with a real shrunken head, a car completely covered with crystals, and so much more! 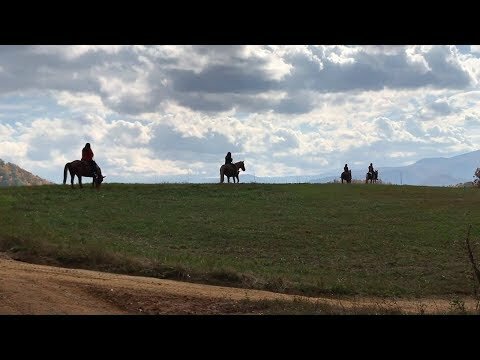 Want to take in the views without the possibility of blisters? 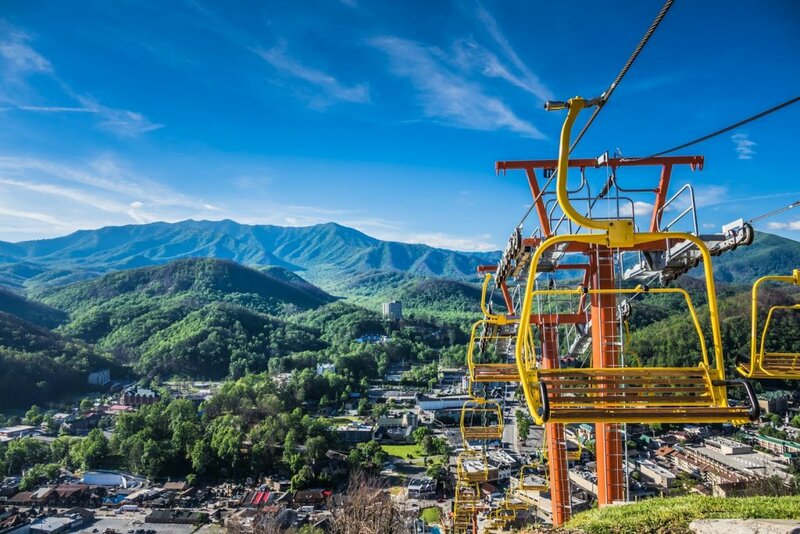 Hop on the Gatlinburg Sky Lift, a scenic chair lift that offers rides up and down Crockett Mountain, in the heart of Gatlinburg, Tennessee. 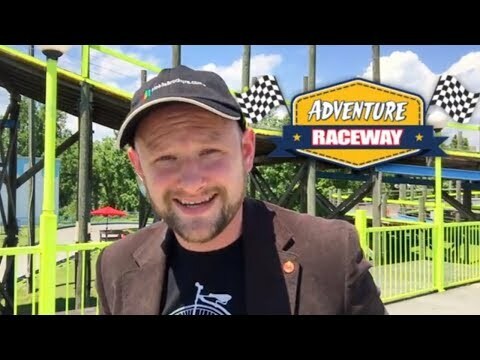 See some more things to do in the great outdoors in Gatlinburg here. We have saved the best for dinner. Bennett’s Pit Bar-B-Que was voted Best Ribs and Best Barbeque in Pigeon Forge! This comes as no surprise when you learn that their chicken, pork and beef entrees are slathered in their special homemade sauce and smoked with hickory wood for up to 14 hours. We know you will enjoy every juicy mouthful at Bennett’s, which has been locally owned and operated for 28 years! Finish off the day with one of the must-see Gatlinburg attractions. 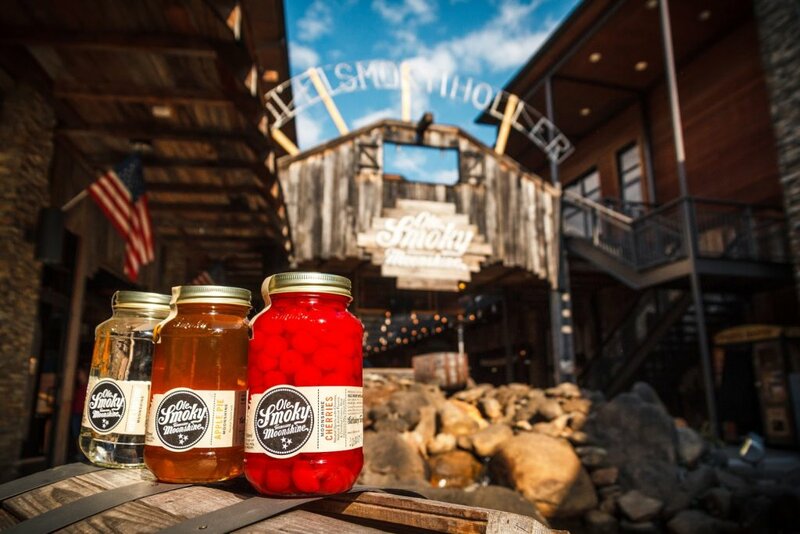 The Ole Smoky Moonshine Distillery offers tastings and tours of the first legal moonshine distillery in Tennessee daily. 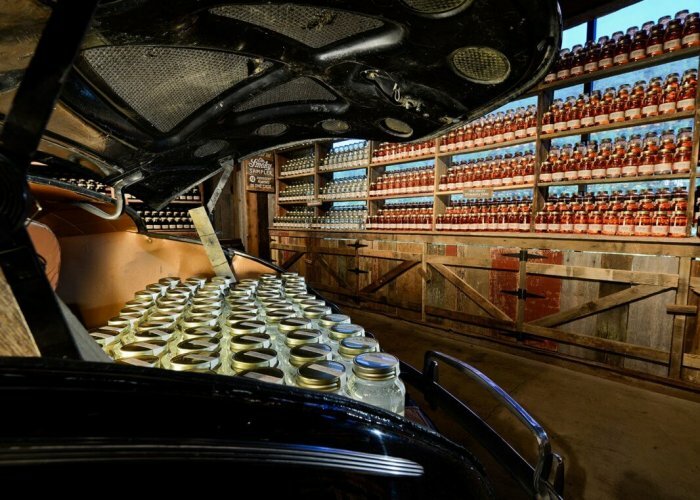 Do not forget your dancing shoes, authentic live bluegrass music is commonplace at Ole Smoky Moonshine. We hope we have helped narrow down some of the incredible things to do in Gatlinburg. 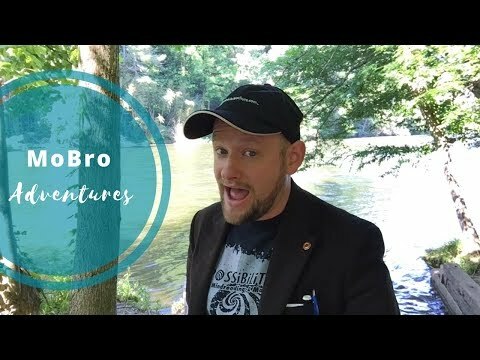 Next time, take your shoes off and stay awhile longer!